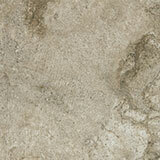 The Pyramid series is an attractive addition to our Builder's Collection program. 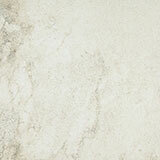 Pyramid offers a superior quality in a glazed porcelain tile, which is inspired by natural stone and terrazzo elements. 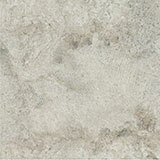 Available in 3 transitional colours & a variety of sizes, Pyramid is sure to add beauty and versatility to your space.